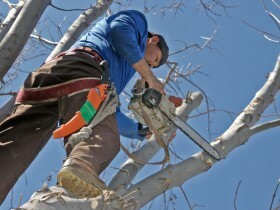 Thank You For Requesting a Tree Service Estimate! 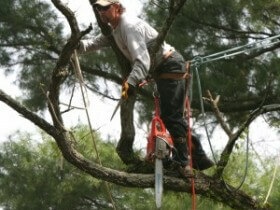 Austin Tree Professionals is committed to providing the highest quality of service at an affordable cost. We will contact you shortly so we can discuss which of our services best meets your needs. 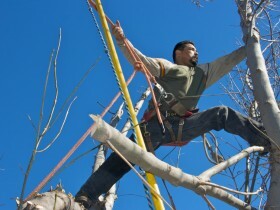 Experienced, Safe, Affordable, and Insured!